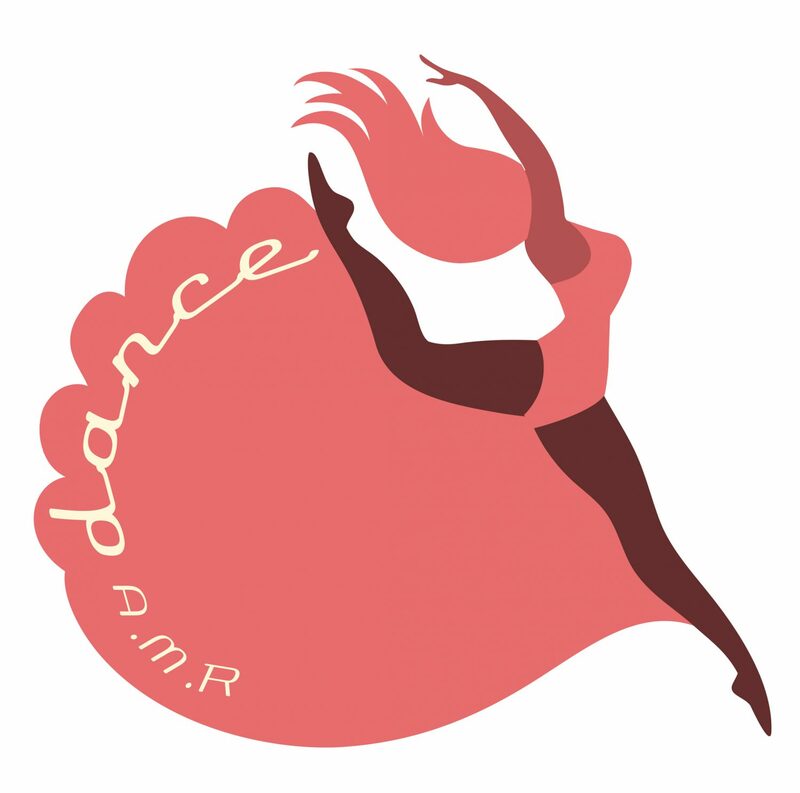 At AMR Dance, the goal is to provide a fun, safe environment, for your children to learn the techniques of dance, team spirit, and instill the passion of dance into their hearts. I want each student to express themselves, in a positive & productive way, through movement and music. The students will learn to work together in a group, push themselves as individuals, and become comfortable performing in public. The students will learn to celebrate victories as a team, & learn from any losses together. “I never lose. I either win, or I learn” – Anonymous. Thank you to everyone that has supported A.M.R Dance so far and continues to. Without the support of our community, student and families, the program would not be possible.